Audition sessions commend from Monday 10 September. 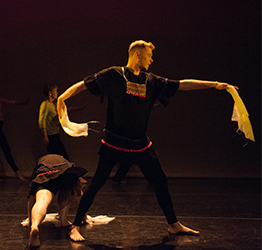 DanceEast Performance Companies showcase excellence in dance across the East of England. 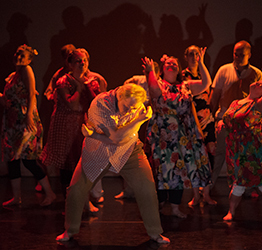 There are five groups for different ages, abilities and levels of experience, which meet weekly to create and rehearse for a variety of local, regional and national performances throughout the year. Everyone who submits an application will be invited to an audition session in September, which marks the start of the year for Performance Groups. Participation requires commitment throughout the 2018-19 academic year to weekly sessions, plus rehearsals and performances. Please contact performance.groups@danceeast.co.uk to register your interest, find out more information or request an application form. Improve your dance technique and develop choreographic and creative skills in a fun and energetic male-only environment. This company is aimed at dance teachers, students, practitioners and dance artists with at least two years practical experience. This company is designed for adults with additional needs. 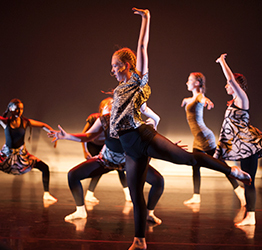 Sessions include dance technique and development of choreographic and performance skills. 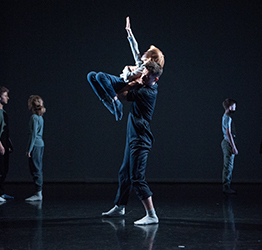 Suitable for young dancers from 10 – 16 years, Suffolk Juniors work collaboratively on dance projects and perform together throughout the year. 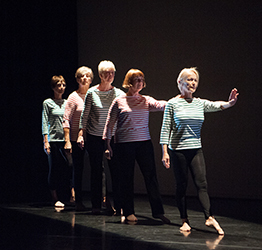 EncoreEast, previously known as The Elderberries, work towards numerous performance projects, devising original material through creative exploration of various choreographic approaches.